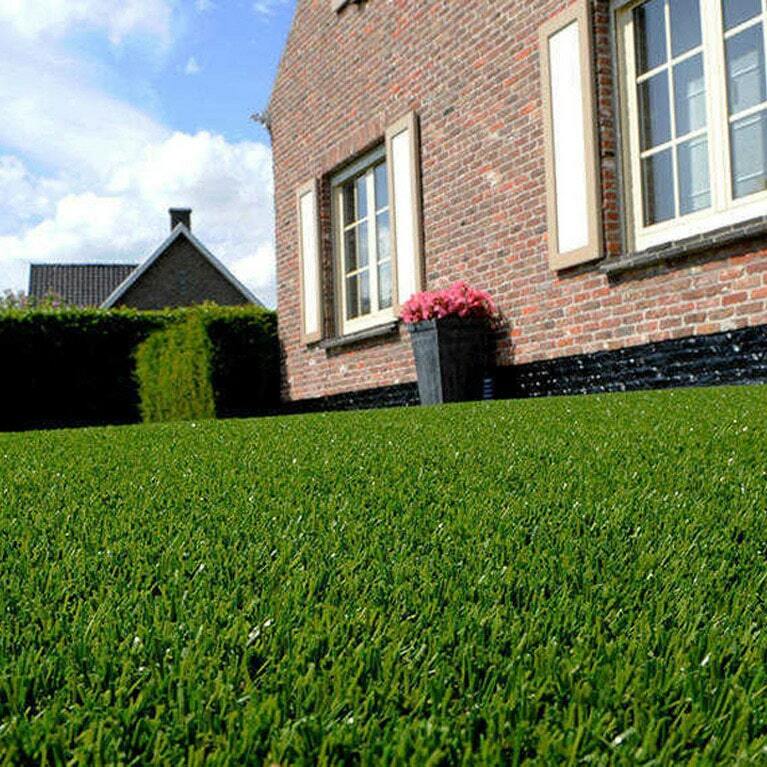 Designed, developed and manufactured by us, Namgrass have been supplying our customers with the highest quality artificial grass for over 30 years. We have a nationwide network of experienced installation teams who can offer you a free site survey and discuss your project. To ensure the ultimate peace of mind and the highest quality installation service, Namgrass has a nationwide network of approved installers. Every one of our installers has been fully trained and certified by us to ensure they deliver the very best service and installation techniques – Namgrass style! If you would like to speak to one of our approved installers simply enter your postcode and complete the form and an installer will contact you within 2-3 working days. Each one of our installers will have a set of samples that they can show you and will be able to offer you the very best advice in terms of the right Namgrass for your specific project needs. Whilst Namgrass has taken every step possible to ensure that the companies it recommends are professional and have a high standard of workmanship and customer service, it cannot accept any responsibility for problems encountered which are not related to the product. However, we do welcome any feedback and perform regular reviews.